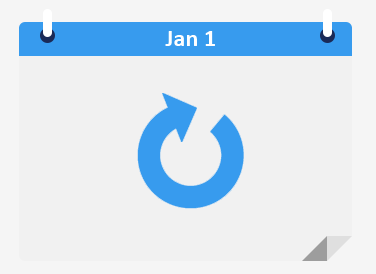 Start taking one-time or recurring payments on your website. 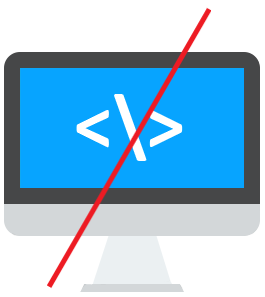 No coding Required. Accept payments for products, services, and take donations. WE’RE YOUR ALL IN ONE PAYMENT PROVIDER. PAYOLEE OFFERS A NUMBER OF PAYMENT SOLUTIONS. accept payments via their website. you make or services you offer. 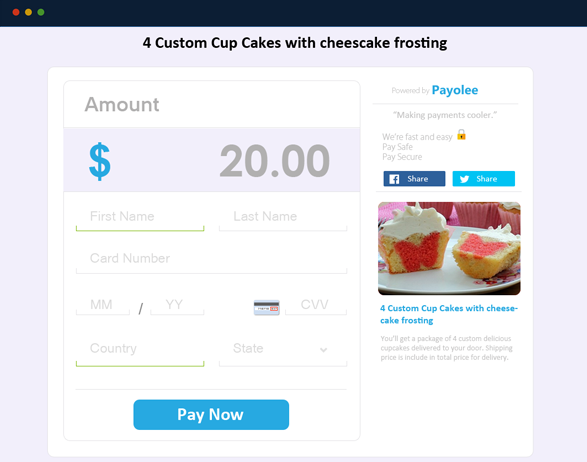 Payolee makes it easy for your customers to pay and checkout. Our buttons are easy and customizable. 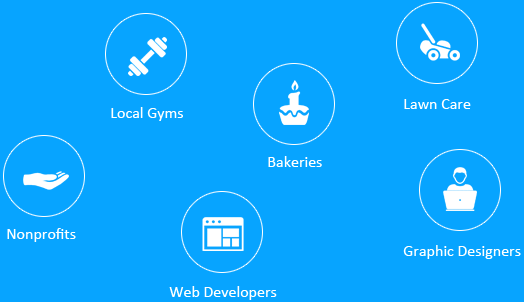 We allow you to accept payements on your website for products or services. We're making accepting payments easier for you and a great experience for your customers. We also offer donate buttons. Accept safe and secure donations, and payments on your website. "We offer Flexible recurring billing for your customers." Setup subscription and recurring payments plans fast and easy. Select a frequency that's right for you and your customers. When you're done leave all the hard work to us.We'll worry about the automation.Our payment gateway will allow you to accept website payments. If you're not a coder, and hate dealing with merchants then we're for you. No Merchant accounts, no long applications. We create a beautiful payment and checkout experience for your customers. Setting up a payment button is super easy, and super fast. It only takes a couple minutes. Payolee is the easiest payment solution available. We cater to the “non-techsavy.” Accepting payments on your website should be fast, easy, and painless. Creating a payment form or button is just as simple as managing a social media account. Enjoy accepting payments with Payolee.